Quality childcare can make a significant difference in the future of a child as well as teachers, students and parents. It is the goal of the West High Childcare and Preschool Center to see that our program is organized and focused to meet the needs of everyone involved. Each of our teachers follow a weekly lesson plan which includes general learning activities based on stories, music, colors, numbers, sensory, motor skills and art. The teachers are free to use their individual creative abilities in delivering these age-appropriate lessons to their students. The following daycare schedule will give you a good idea of what to expect from our group of experienced teachers. While we try to maintain a set schedule, lesson plans may vary or change from day to day. In addition to our professional daycare and preschool teachers, we also work in conjunction with the Child Development class offered by West High School. This program is designed to give students real world, hands on experience with children and infants. Based on our existing curriculum, students develop lesson plans on their own. 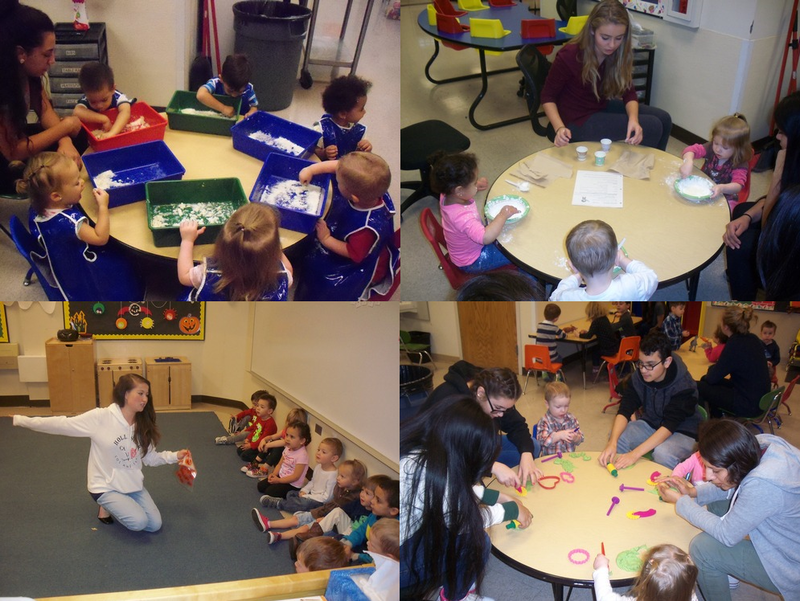 Under strict daycare and/or preschool teacher supervision, West High School students deliver those lesson plans directly to their assigned daycare class.